Breckenridge's best dining and late night experience. 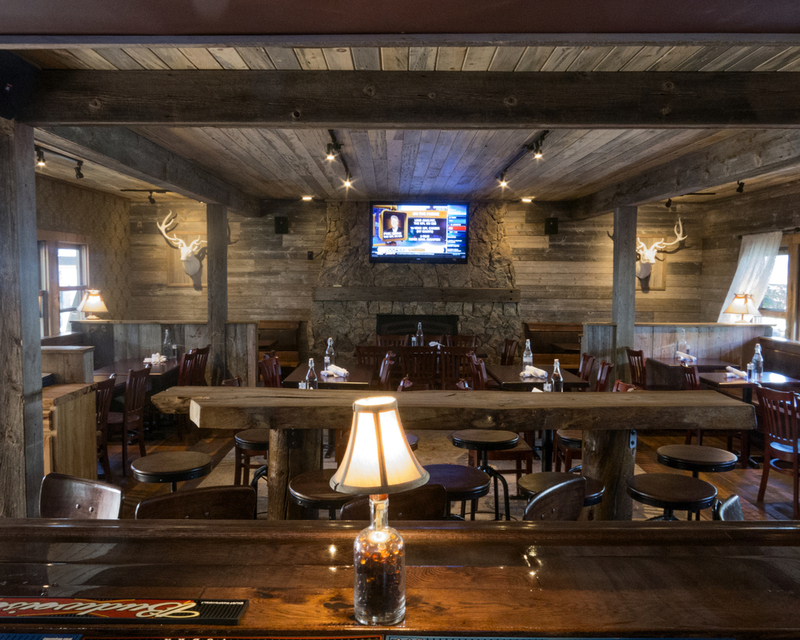 While not wholly new to Breckenridge, the Blue Stag Saloon's remodel of the Whale's Tail has rapidly become a local favorite. This boutique bar is certainly the coziest ambiance in town. Recycled beatle kill wood ceilings and barn wood walls make for the perfect mountain atmosphere. 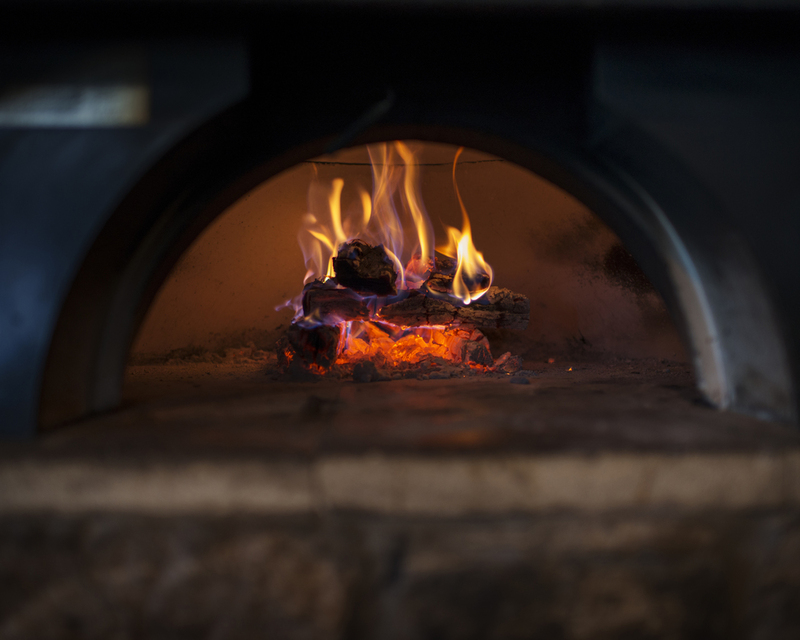 Come warm up by one of our fireplaces (inside or outside) after a big day on the mountain. This year brought new renovations. Our dining room boasts a cozy, intimate atmosphere to catch up with friends and family over elegant entrees and expertly crafted cocktails. Our drink menu offers over 40 rotating craft bottle beers, 8 rotating taps, a wide variety of whiskeys, and a selection of vine products that can accommodate any palate. Click here to see what's currently being served. From the back of the house comes an array of excellence. Every day our chefs are preparing homemade soups from their own family recipes and their menu stretches all the way from juicy, hand battered chicken tenders to a bacon wrapped buffalo meatloaf. Be sure to check back here and on our facebook page for special events! We operate on a first come first serve basis.